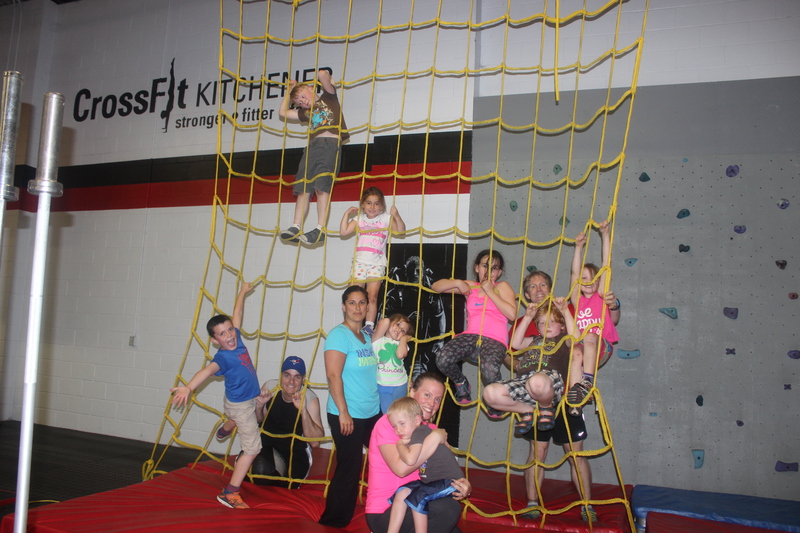 Congrats to the Graduates of our Family Fit Class! For those families looking to stay fit and active during the Summer, we’ll be offering a free trial Family Fit class on Tues July 7th at 6 pm . 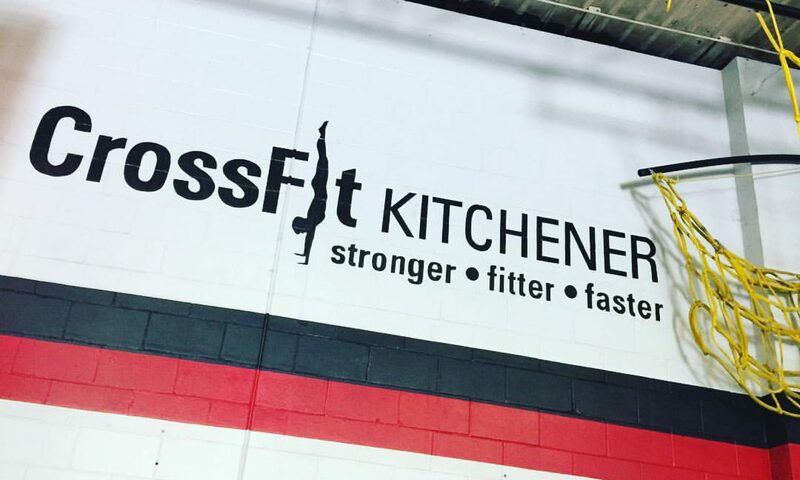 Please e-mail joanne@crossfitkitchener.com to register.